Welcome to the Official Website of Paige Scott. 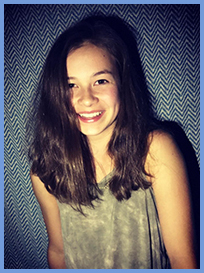 She is a level 9/10 gymnast from Gymnastics Academy of Atlanta in Kennesaw, GA under coaches Jacobo Giron and Elena Pankratova. 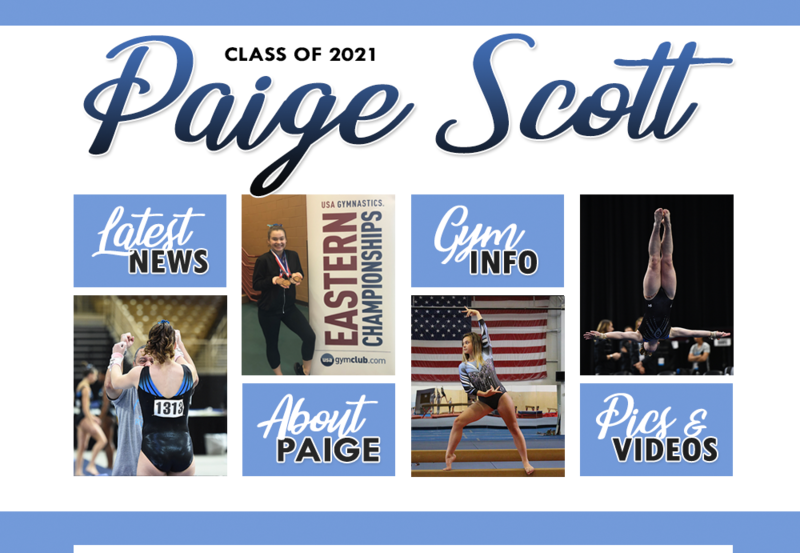 Paige would like to continue to pursue her passion for gymnastics in college, so this website was created for college coaches to learn more about Paige and stay informed of her progress.